This is what you dream of and seldom find! 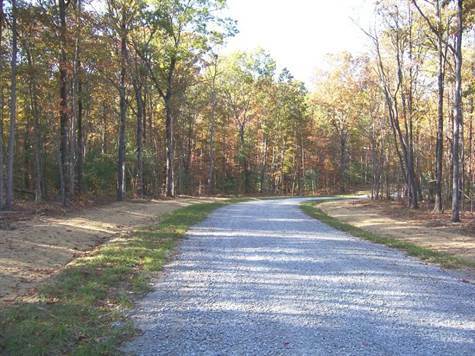 This 4.5 acre tract is on the end of the road with all the privacy you could ever want. If you look at this special tract it will speak for itself. It joins the park and the proctor ridge horse trail. Must see!